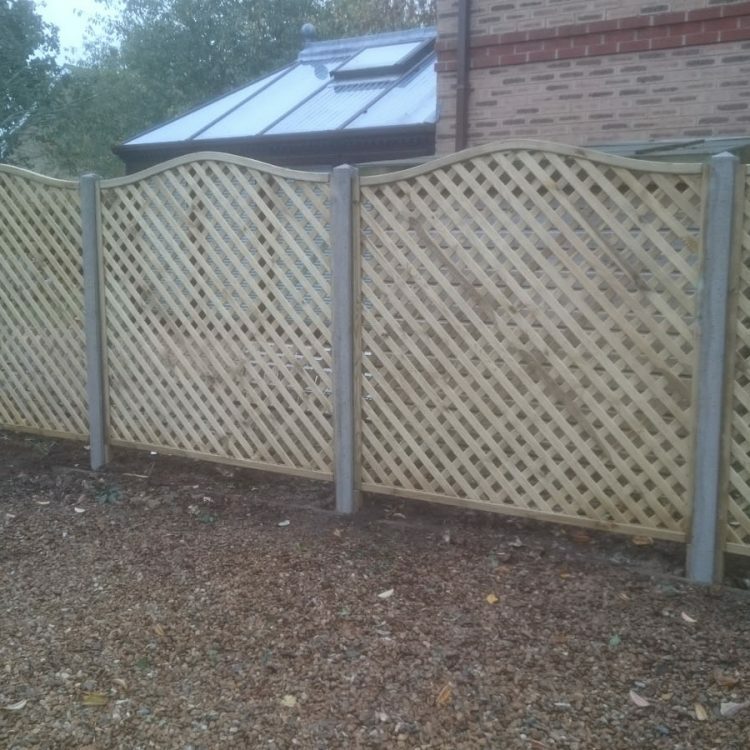 At Leydene Fencing, each of our tradesmen has years of experience in the industry and they are fully trained and qualified. 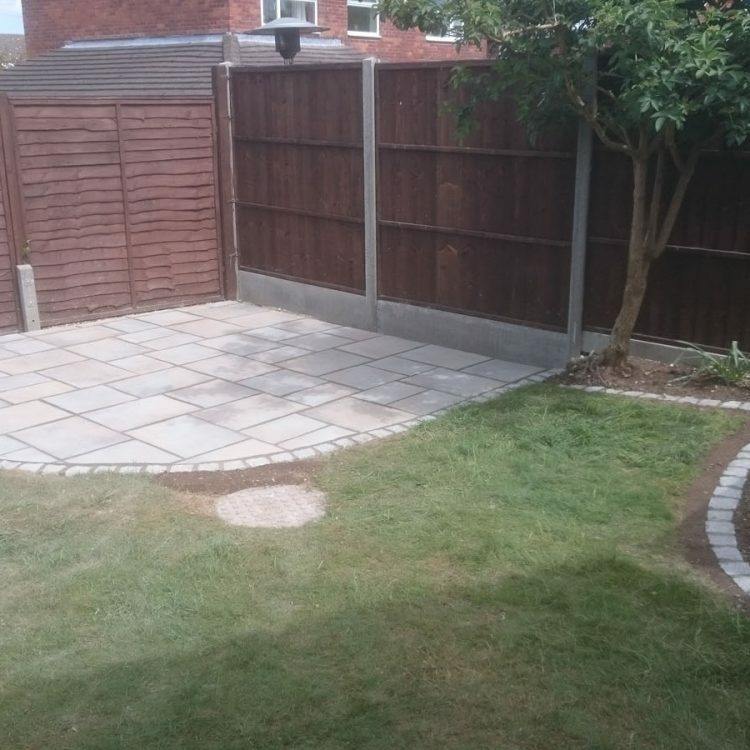 We are Checkatrade recommended, vetted and monitored. In addition to the services listed above, we are also able to provide free, no obligation quotes and expert advice. We are covered by public liability insurance. For all general enquiries or to arrange a booking, please do not hesitate to contact us today on 07768 373 806.